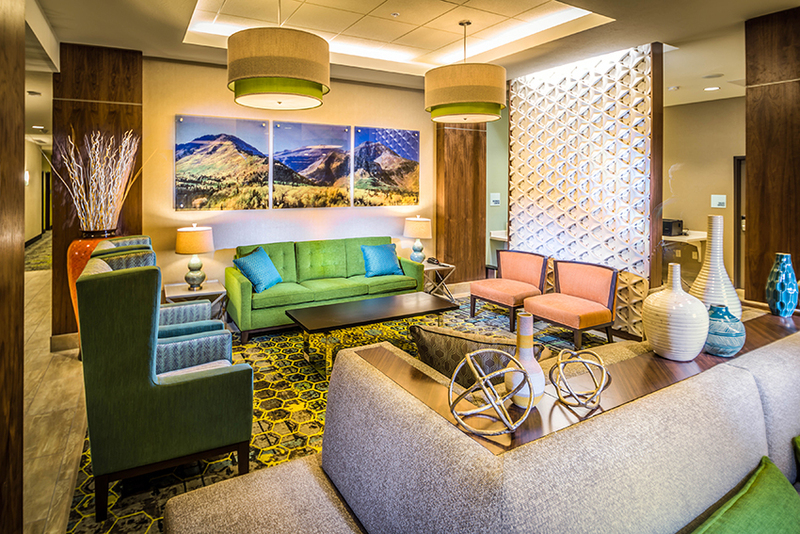 Pennbridge Lodging opens the 114 room Holiday Inn Express and Suites in Murray, UT. This property is owned and managed by Pennbridge Lodging. The Holiday Inn Express and Suites is located less than 1 mile from the Intermountain Medical Center in Murray, UT, and less than 20 miles from the internationally acclaimed “greatest snow on earth” at Snowbird, Brighton, Solitude and Alta ski resorts. We are only a short 14 minute walk from the Murray Central Transportation Center with direct access to Salt Lake International Airport, Downtown Salt Lake City via UTA Frontrunner and TRAX trains.